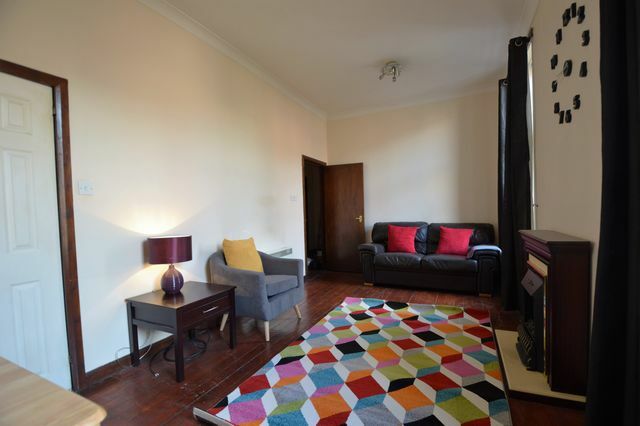 A well presented, furnished apartment in the heart of Merchant City, City Centre. Located on the second floor, it comprises spacious lounge, kitchen, double bedroom with wardrobes, bathroom and electric heating. Close to all transport links and amenities. Early viewing essential to avoid dissappointment.